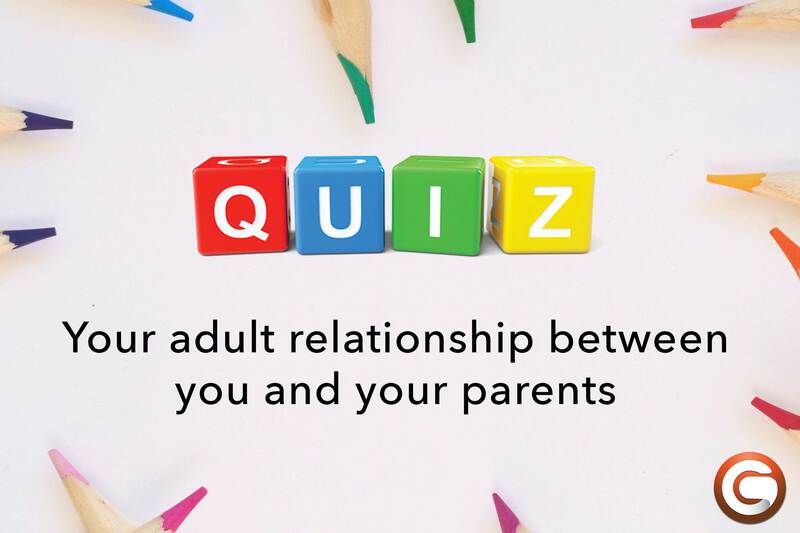 The quiz examines the relationship between you and your parents now that you are an adult: has things changed for the better or are the problems you encountered during childhood pretty much all still there? The quiz is meant as an educational tool, not a diagnosis. For the sake of simplicity, the following questions refer to parents in the plural, even though your answer may apply to only one parent.